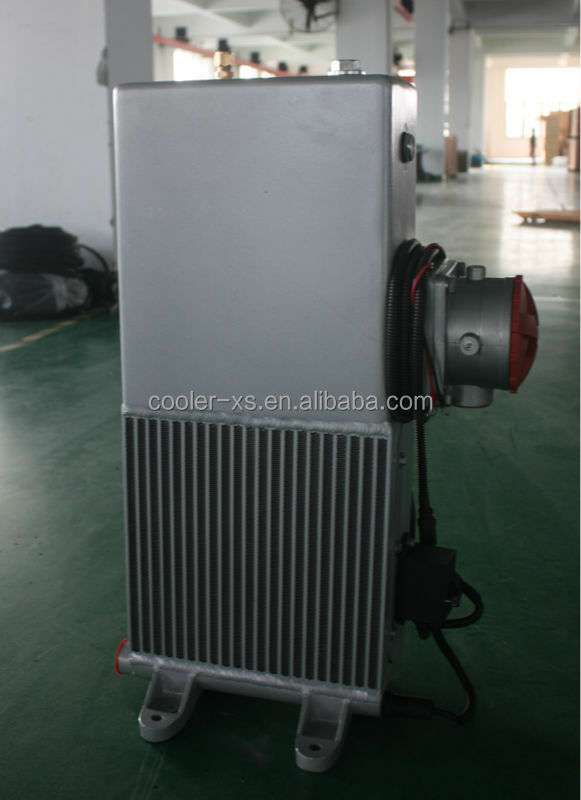 The cooler is used to cool down oil or fluids in general using air through forced ventilation on machines that operate continuously in severe work conditions. 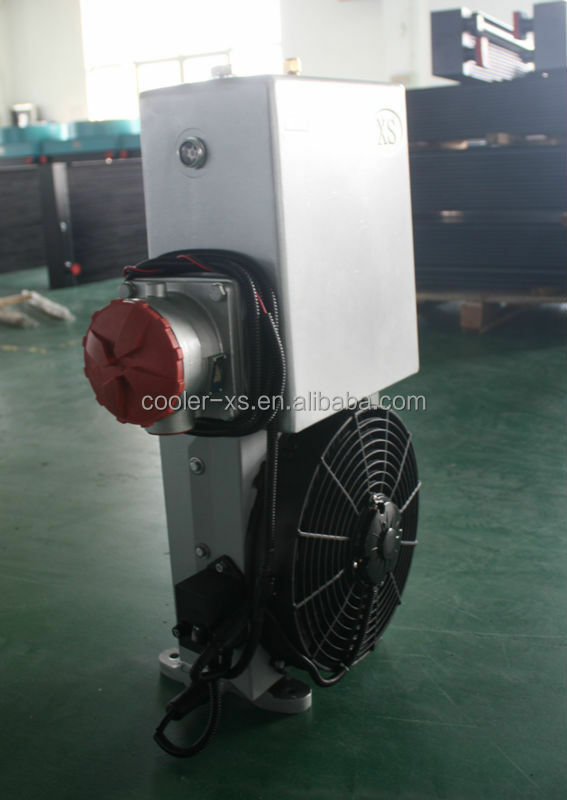 • Application: 7-12m³ concrete mixer. 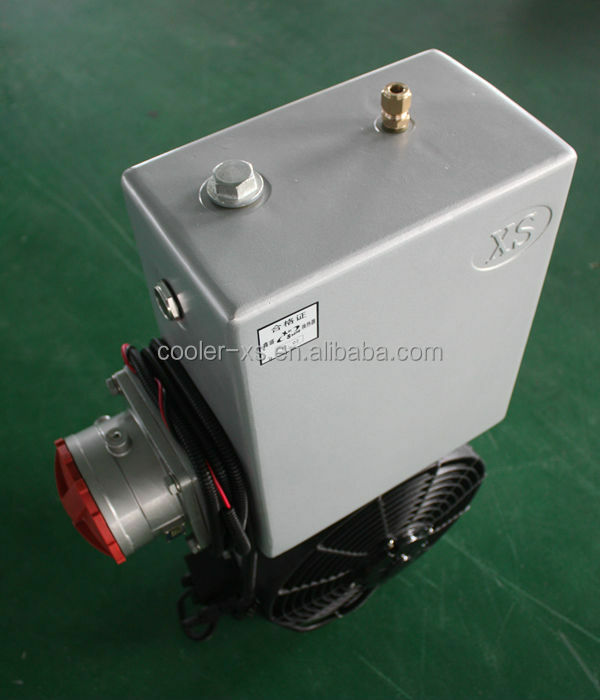 The complete sets includes cooler,electrical fan,filter,thermal switch,relay,oil level gauge and vibration damper. 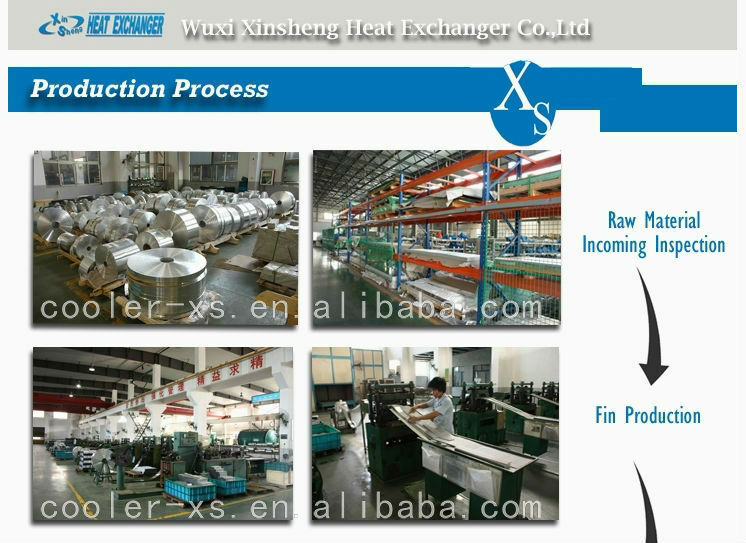 Wuxi Xinsheng Heat Exchanger Co., Ltd is established in July, 2 0 0 1 and located in Wuxi City near Shanghai, covering the building area of 26000 square meter. 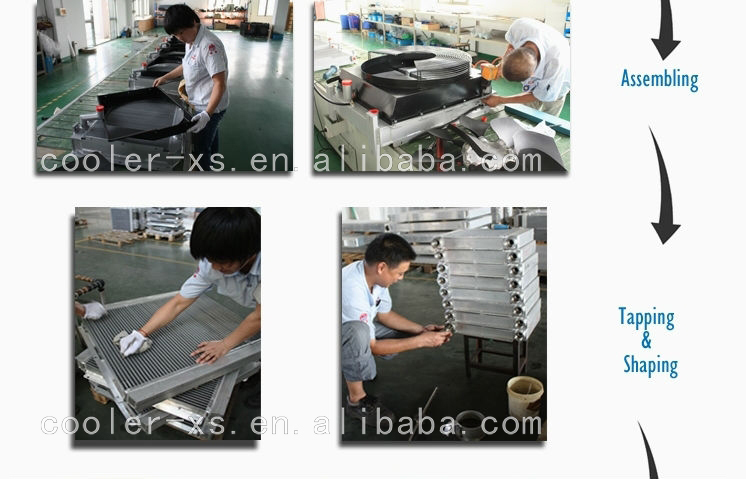 We are an experienced manufacturer of aluminum plate–bar and tube-fin heat exchangers. 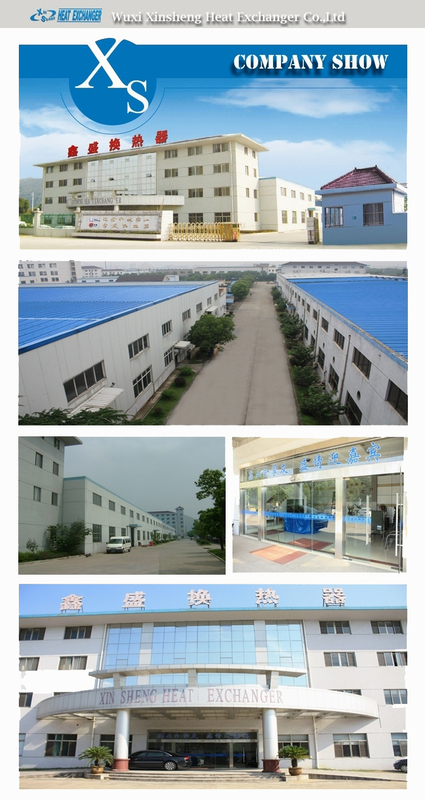 Until now, we totally have 33fin punching machines, 6 vacuum brazing furnaces and 1 noclock line, and the potential production capacity reaches 16, 5 0 0 pcs / month. 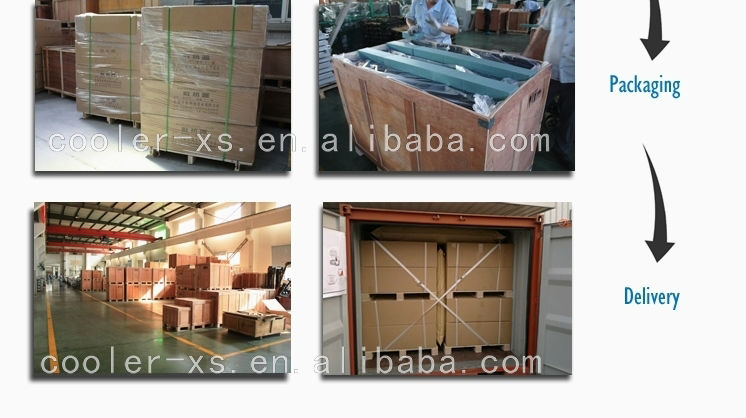 Since 2 0 0 3, we has acquired the import & export certificate, I S O 9 0 0 1 certificate, CE certificate, T S 1 6 9 4 9 certification system, I S O 1 4 0 0 0 and O H S A S 1 8 0 01. 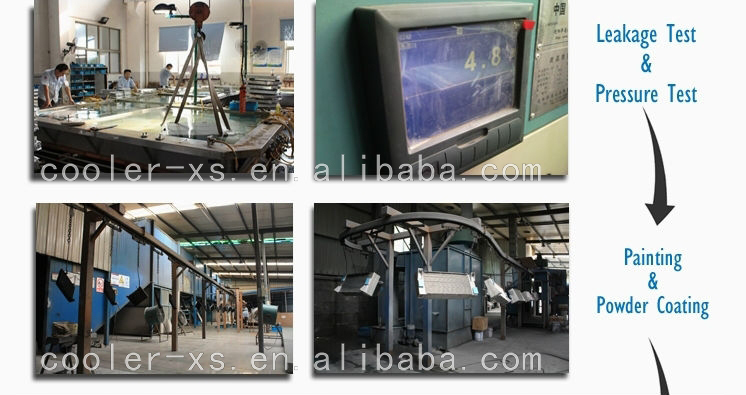 Based on our large-scale testing background, we can fully test the product performance before delivery. These include thermal balance test, vibration performance and lifetime tests involving pressure impulse testing, and surface treatment tests of salt spray testing. 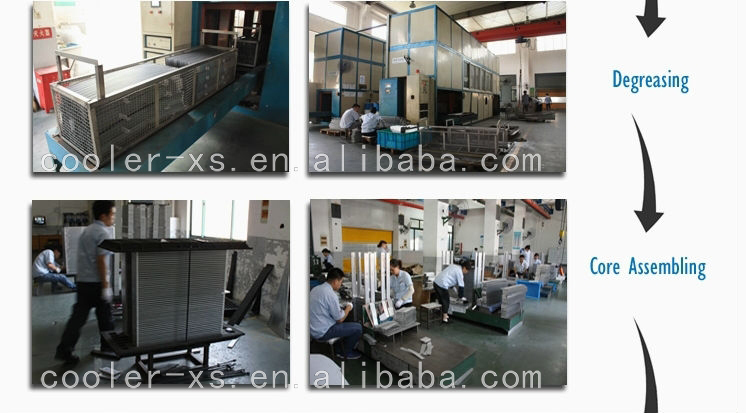 All are conducted in accordance with our strict quality standards. 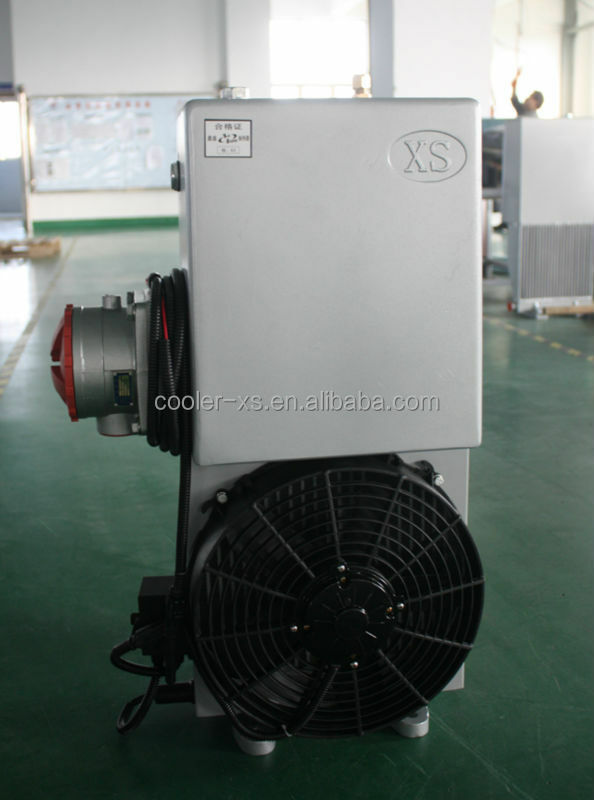 Xinsheng focuses on supplying the cooling solution to application of Construction machinery, Wind Power, Industry and Automotive. 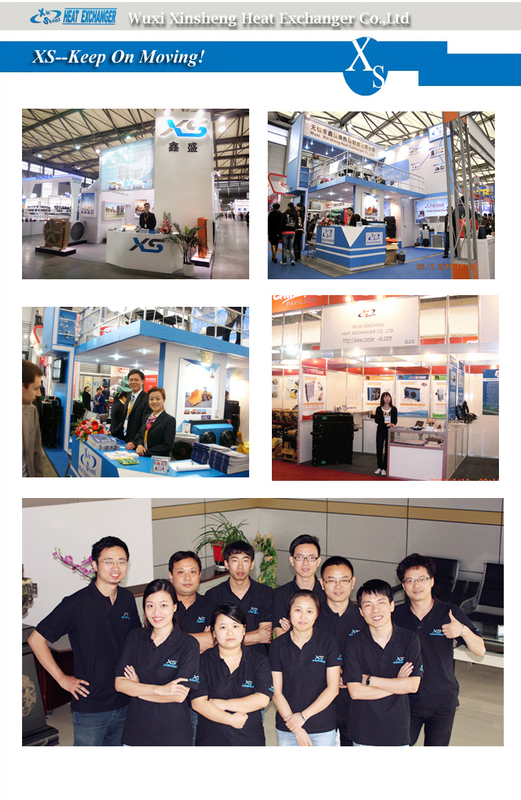 We are keeping long-term and good cooperation with Atlas Copco, Liebherr,Airman, Compair, GE, Sinoval, Hydac, Dynapac, Volvo, Zoomlion, Liugong, Lingong, Yuchai, Strong and Kobelco. We are glad to work together with you and finally bring you the satisfied service. 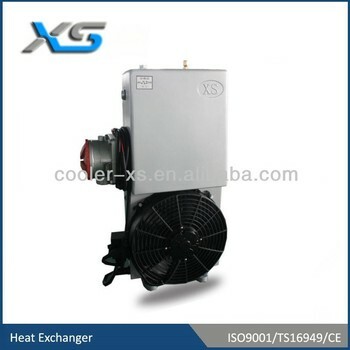 Wuxi Xinsheng Heat Exchanger Technology Co., Ltd.